Welcome to the February edition of the Architects Certificate monthly newsletter. This month’s newsletter is a bumper edition featuring 5 sites that were visited in early February. 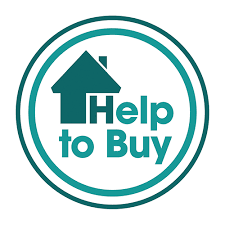 There have also been a few updates to the website such as the addition of a testimonials section. 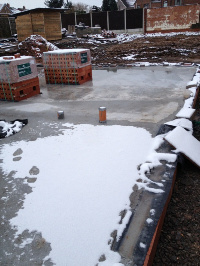 On the 12th of this month 5 site visits were conducted, all of them were carried out in snowy conditions.They are all based in and around Stafford & Cannock area. The first visit of the day was to a site in Walsall, this is the second visit to this site as it has reached stage 2 which is where we inspect the footings up to and including the DPC. The type of concrete used for the ground floor is interesting as it is reinforced with glass fibre, this greatly increases the load bearing characteristics. This type of fibrous reinforcement is known for its resistance to corrosion, high damping capacity and low coefficients of thermal expansion. The use of this type of concrete meant that a layer of only 75mm is recommended to cover the steel reinforcement. The liquid nature of the material also means it is very easy to pour and level. The bridging over ducting and sewer pipe entry was all observed to be of a good standard and the DPM to be well lapped to the DPC. 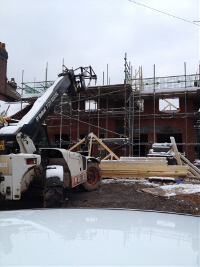 The second site we visited was situated in Burntwood, this building had progressed to the point at which wall plates and trusses were being installed. Additional joists had been added in order to support the construction of the roof. 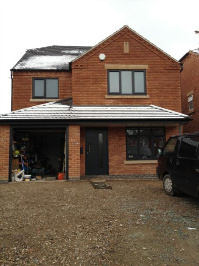 Overall this project is progressing well despite the adverse weather conditions. 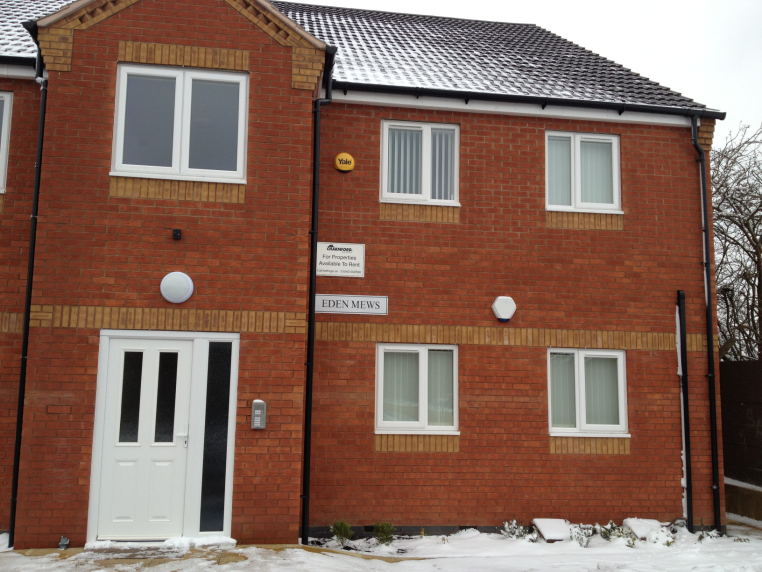 The third site to be visited was a completed property in Rugeley, this property is now fully furnished and only a few outstanding snagging items need to be completed. 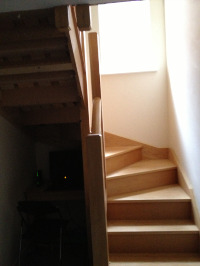 The main item being the completion of the drive at the front of the property, and the boxing in and skimming to the underside of both staircases. Pudlock holes not filled in, these remain after the scaffolding has been removed from the mortar joint and leave a small hole in the brickwork. Missing vent cover on gable end, possibly from cooker extraction of tumble dryer. Staining to brickwork, this can be easily cleaned off with brick acid and wire brush.